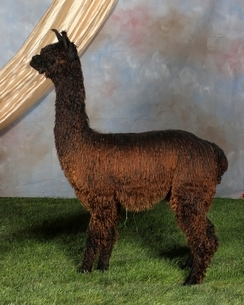 Havana is a full Peruvian True Black Herdsire that has already started off right in the show ring winning First Place at 4 different shows. Havana's locks are solid and dense with great luster and coverage. His sire is none other that the exceptional silver grey, PLATINUM MARQUIS( from Great Lakes Ranch) who is a third generation silver grey. Farback's Ebony Ice is a true black female with excellent coverage, density and awesome luster. Ebony's lusterous black fleece belies the extensive grey genetics in her background. 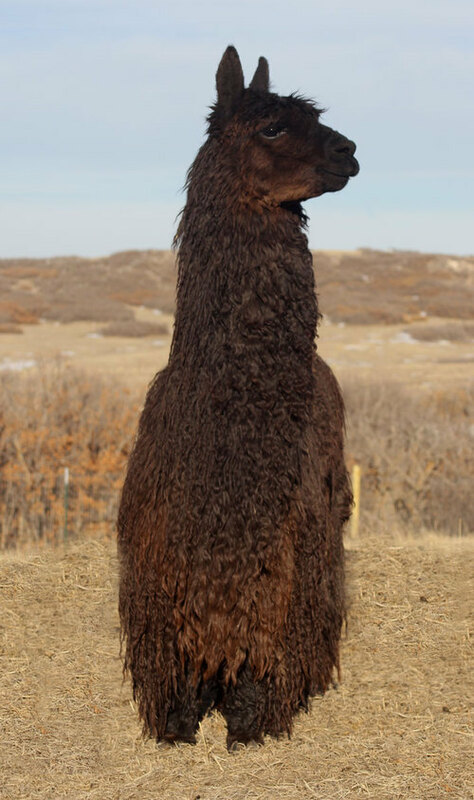 We acquired Ebony from Farback Farm because of her beautiful fleece and significant grey background genetics. She has grown to become a gorgeous foundation female. 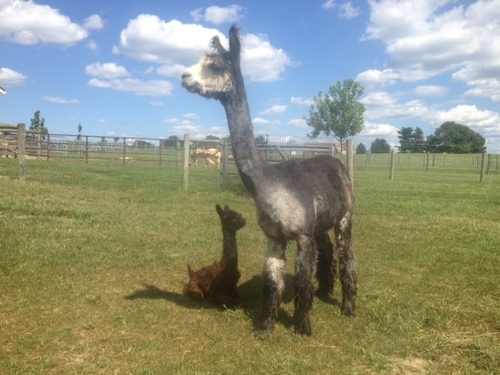 Ebony is offered for sale and will make a great foundation dam, especially for grey breeding programs looking for high luster females. 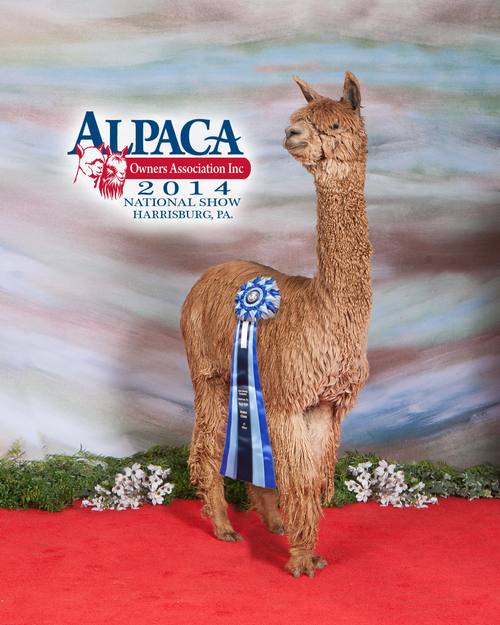 She is currently bred to WRSR Serengeti by Razor, a 5X CHAMPION and 10X BLUE RIBBON winner with a very dense fleece, for a summer 2019 cria. 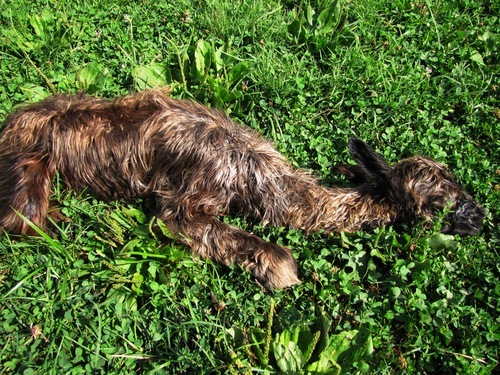 Serengeti has produced appaloosa and greys when bred to solid color dams. 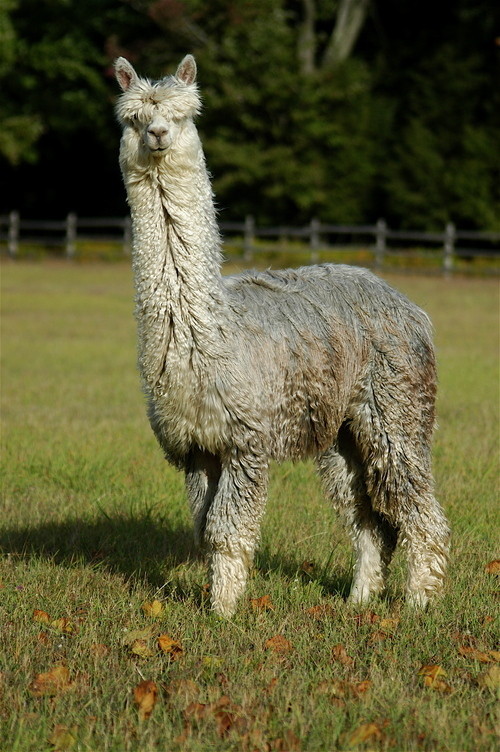 We are hoping for an appaloosa with intense luster and a great visual fleece pattern. Call Patti for more information at 443-740-4240. Cash is preferred, however, we will finance with 30% down and monthly payments over 1 year at 0% interest. 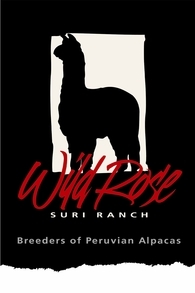 Financed sales require the purchase of mortality insurance for the balance owed with Wild Rose Suri Ranch named as the Loss Payee. We will work with buyers to develop an individualized financing plan to meet your needs!